yesterday i started disassembling my spare M20 head for a good cleaning job and new valve stem seals. 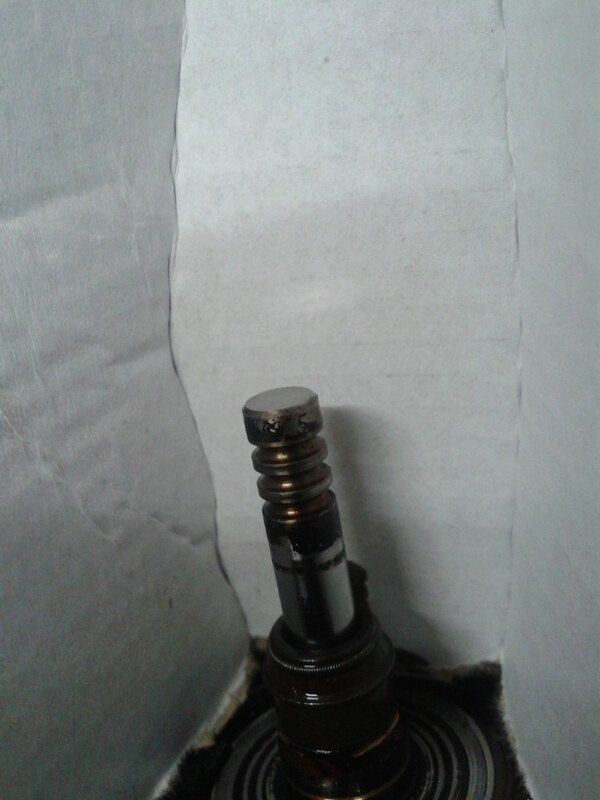 I had examined the head earlier, and it looked fairly well, so i want to throw this head in my E12 for 2 reasons. 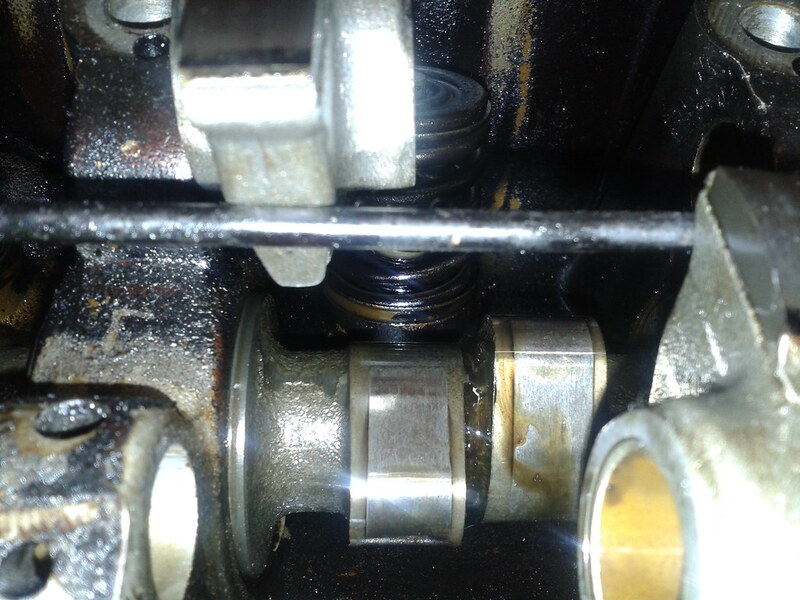 1) the camshaft thats now in the car has 2 bad worn lobes due a clogged oil line and the corresponding cam followers are worn too. 2) it's a ...200 cast head, for the carburetted engine, with the small inlets that do not correspondent with the inlet manifolt. 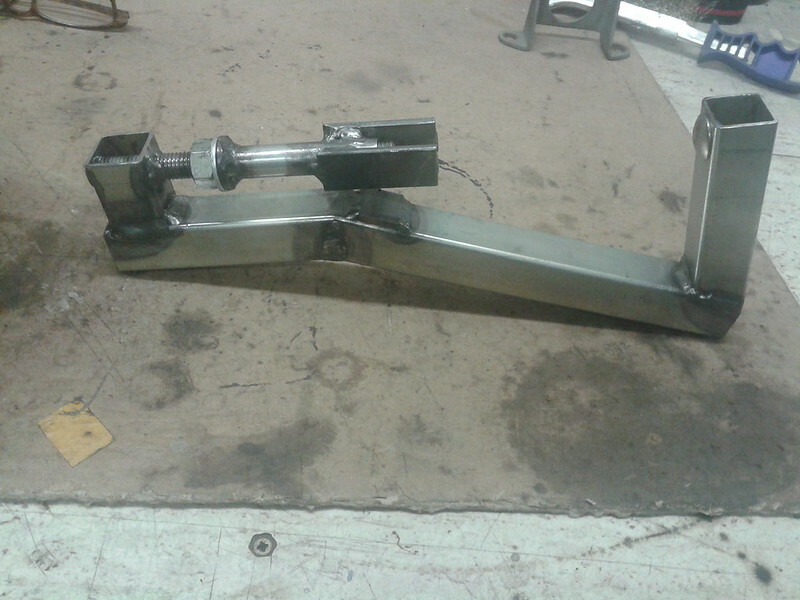 The spare head is a ...731 cast with the bigger inlets. During disassebly i noticed that some eccentrics needed to be turned the other way to get more play than the rest of the eccentrics, you want to 'reset' the valve clearence to maximum to make disassembly easier. So clearly this head was once before disassembled an reassembled without noting the mounting of the eccentrics. 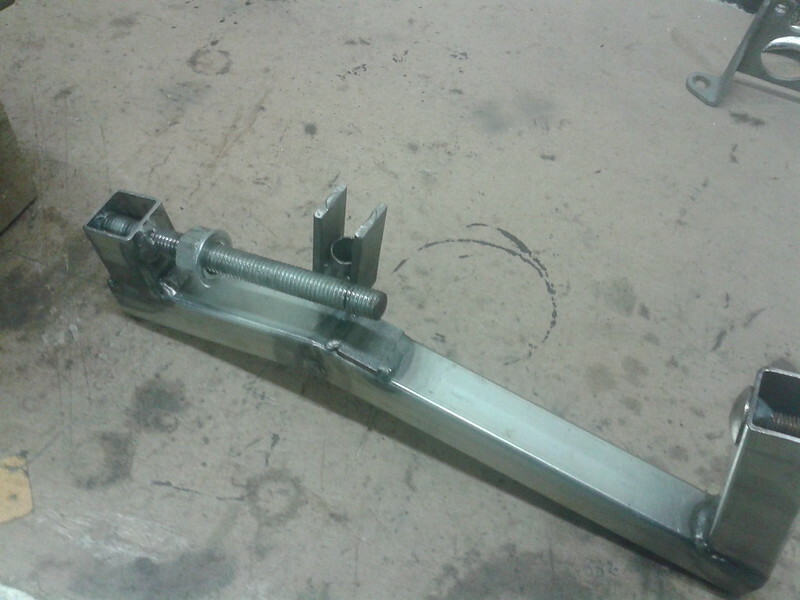 The eccentrics should be mounted in such way that the big lobe is pointing outwards (from the camshaft away) when the pinhole is at the top. 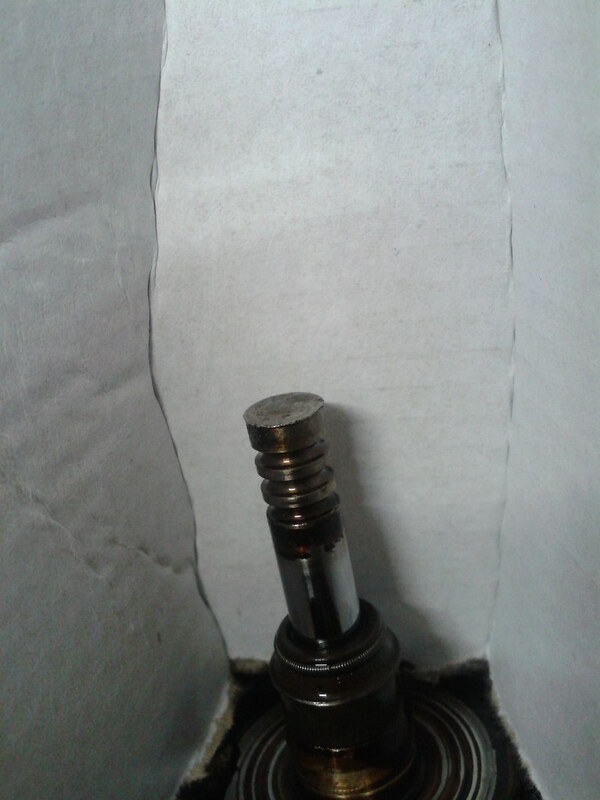 Mounting the wrong way around will damage the corresponding valve-stem top, because the eccenttric isn't pushing on the center of the valve-stem but on the side of it. because i do not know the history of this head i do not know how many miles it ran with the wrong assembled eccentrics, but the damage is that big that i have to grind the edges from the valve-stem tops before the can be drawn out of their guides. There are 4 valves (2 inlet and 2 outlet) damaged this way in this head, it's a shame because the head is in a very good condition. 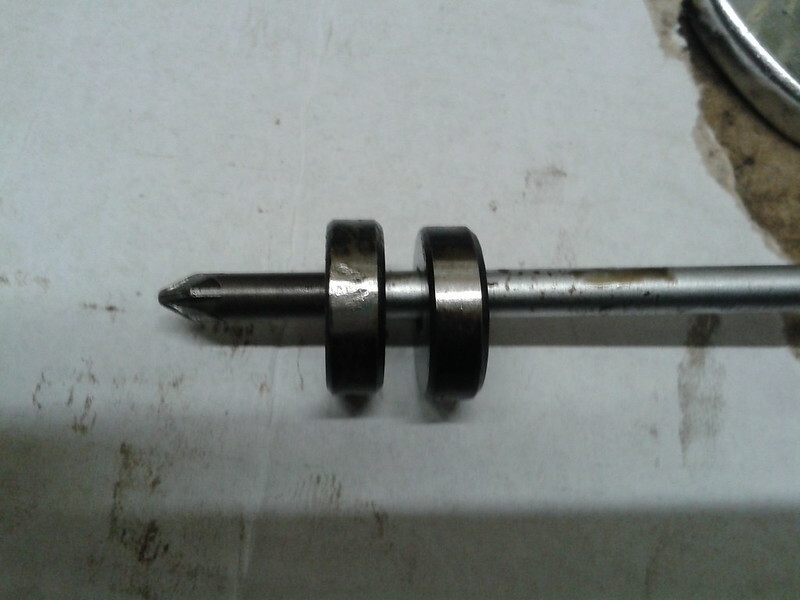 The camshaft shows no noticable wear at the lobes and the same goes for the cam followers. I think i'll order a new set of eccentrics and try to grind the valve-stem tops. Definitely something to be learned there! Thanks for the heads up, the detailed explanation as always and the high quality photos! I'll move this thread to out Top Tech Topics, perhaps we can one day compose a DIY on rebuilding a cylinder head and incorporate this important warning. 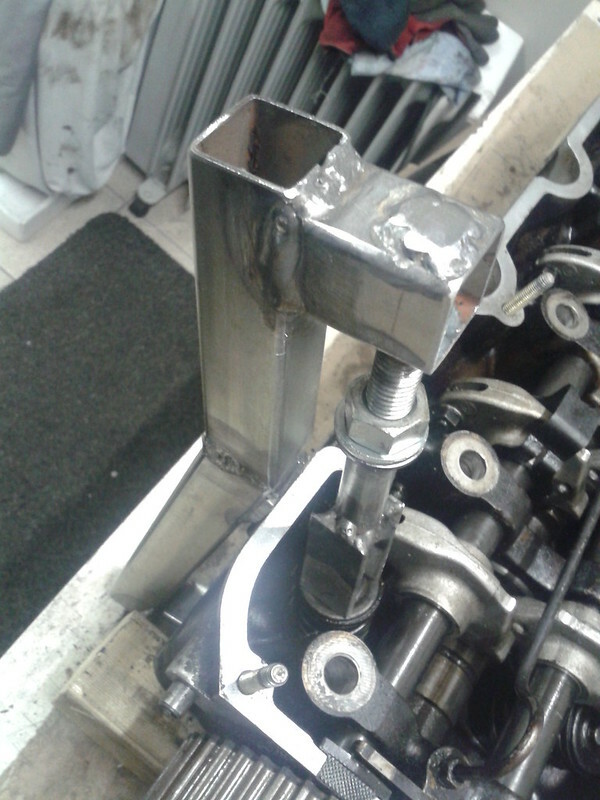 So, with a little carefull grinding and polishing the damaged valves are saved and can be used again. 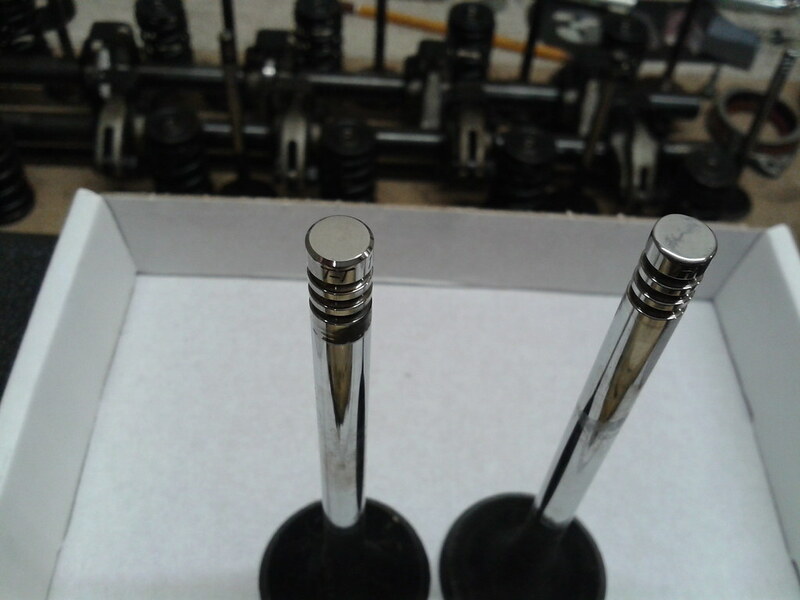 First i grinded the valve-stem tops flat on the bench-grinder, using a suitable guide, and then polished them. Nice job once again, and the phone does a good job as well!